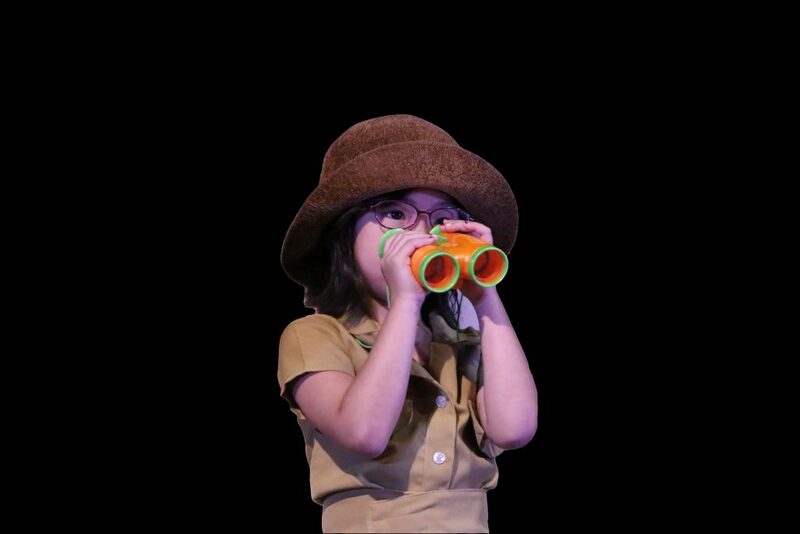 The students showed awareness and presented possible solutions to pressing environmental issues in their numbers. The College of Nursing’s BSN program at SISC has always stayed true to its commitment to developing graduates who are globally competitive with a compassionate heart for service. 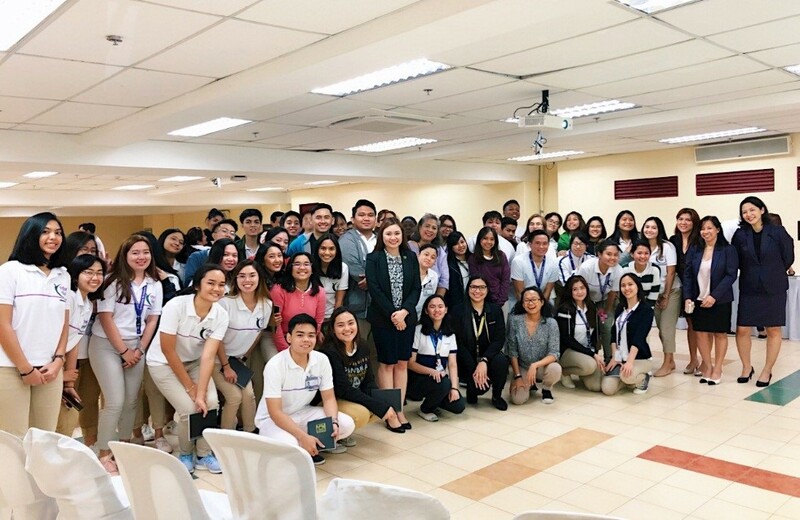 Last Wednesday, April 3, 2019, during the regular assembly for the BSN Grand Mentoring & Lecture Series, in addition to the usual program took place. Representatives from three reputable companies came to present a varied & exciting nursing career opportunities. 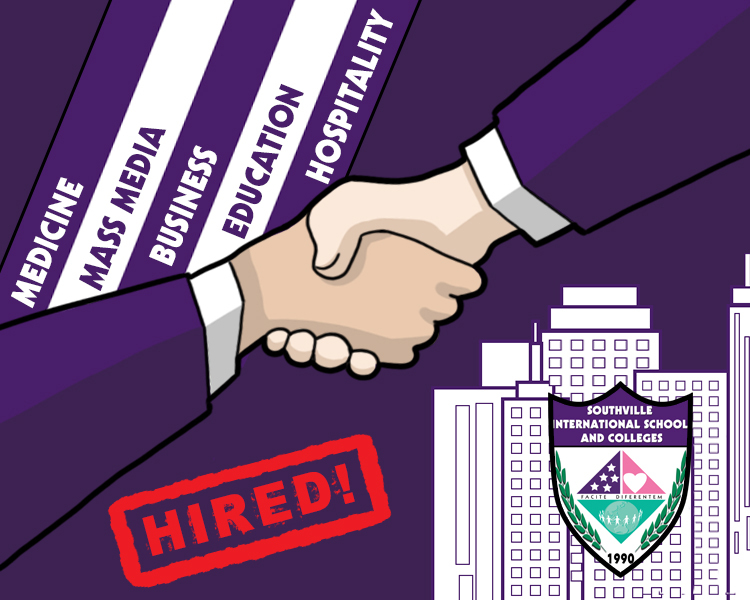 Southville International School and Colleges (SISC) annually mounts an event which will help its junior and senior college students to foster professional growth and develop skills that will respectively land them an employment and internship with known companies both locally and internationally. 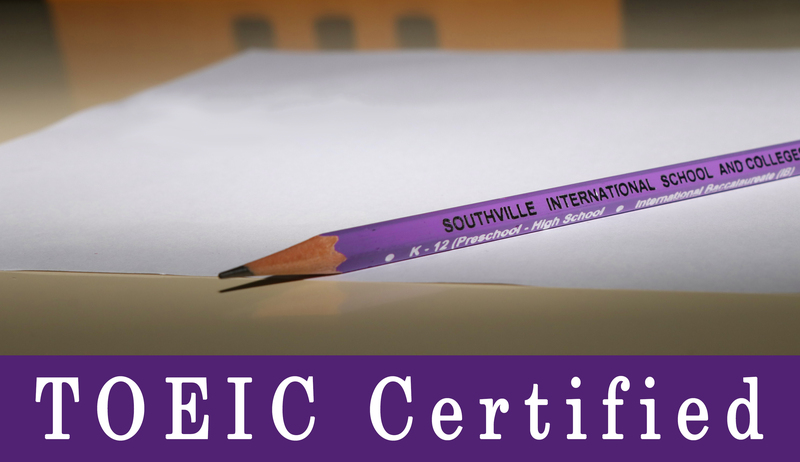 SISC provides its students with technical and hands-on experiences that help determine their strengths and weaknesses and intensively prepare them for the “real world“. 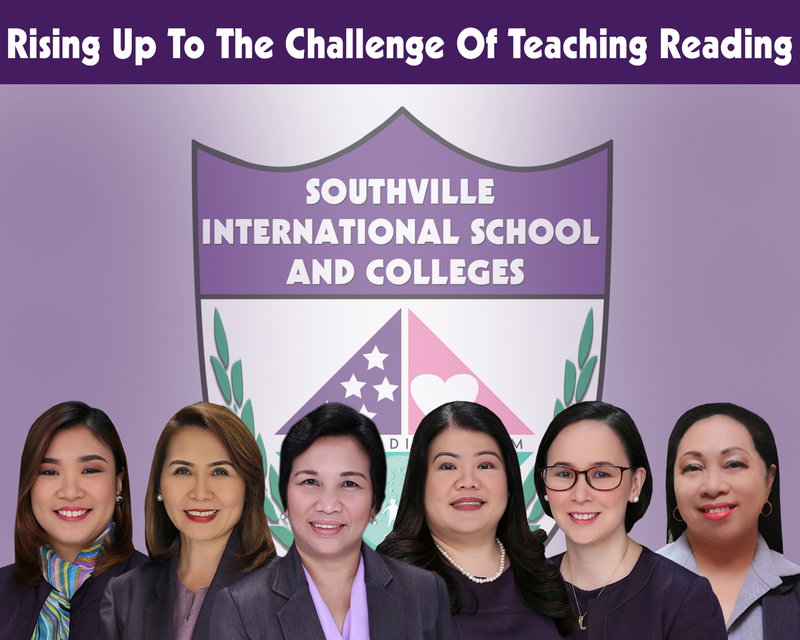 The College Division of Southville International School and Colleges (SISC) posted the highest language proficiency rating for Academic Year 2018-2019 besting nine other higher education institutions in Metro Manila, Cavite, and Laguna. This is also its highest rating since 2011, the year when students first started taking the examinations. The average mean score for the 468 test takers was pegged at 819/990 or an equivalent of B2 Upper Intermediate Proficiency Level in the Common European Framework of Reference (CEFR) for Languages. The CEFR is an international standard for measuring English Language Proficiency. Southville Psychology Dean’s Lister and Acupuncture Detox Specialist, Ms. Jodi Sta. Maria facilitated a discussion on ACUDETOX: An Adjunct Treatment to Psychotherapy/Counseling. 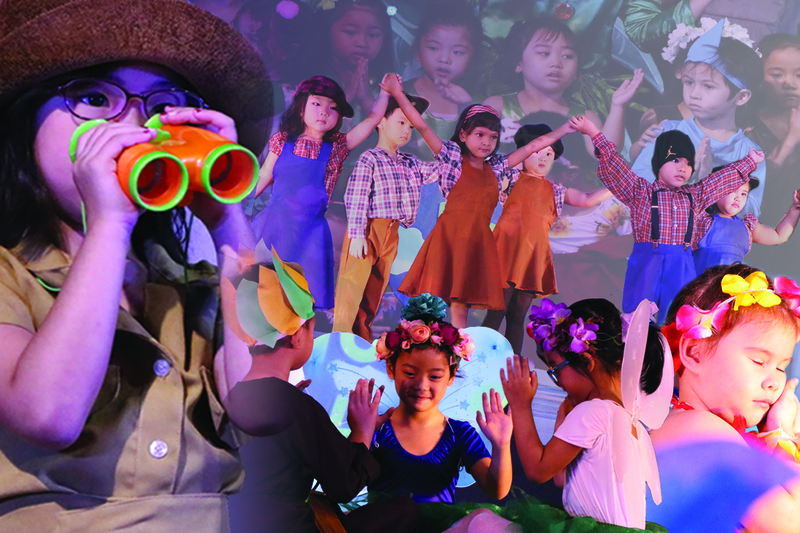 The talk is one of the series of activities comprising Southville’s annual celebration of Psychology Week. 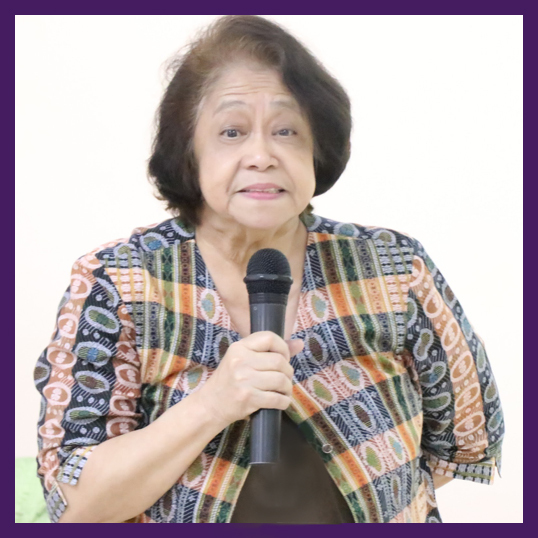 Ms. Sta Maria shared her gained knowledge, personal experiences, and general insights on ACUDETOX which now plays a major part in her venture as a mental health practitioner. 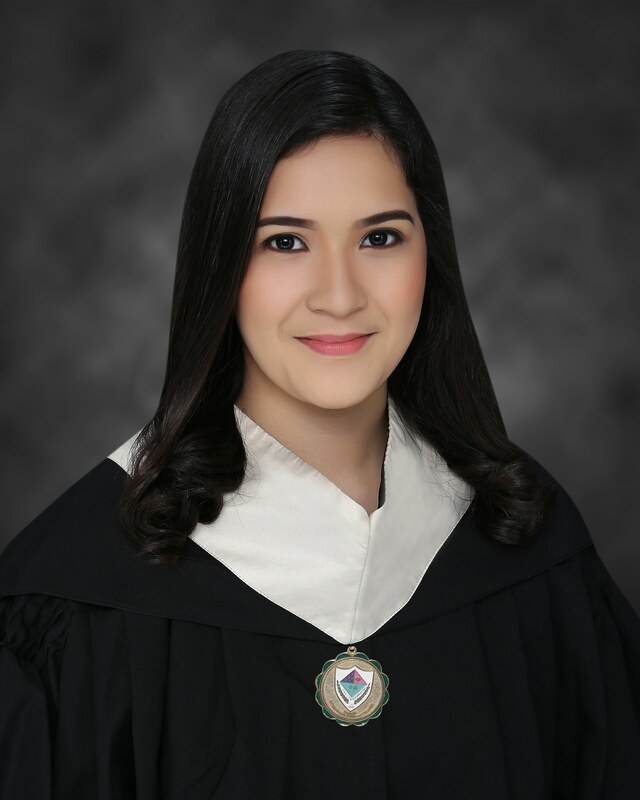 Teresita Ssen “Winwyn” Marquez, three-time grand slam volleyball champion (2006-2008, ISAC) and Southville International School and Colleges High School alumna of class 2008 and Teaching Certificate Program 2017 was crowned Reina Hispanoamericana Filipinas, in the recent Miss World 2017 pageant. 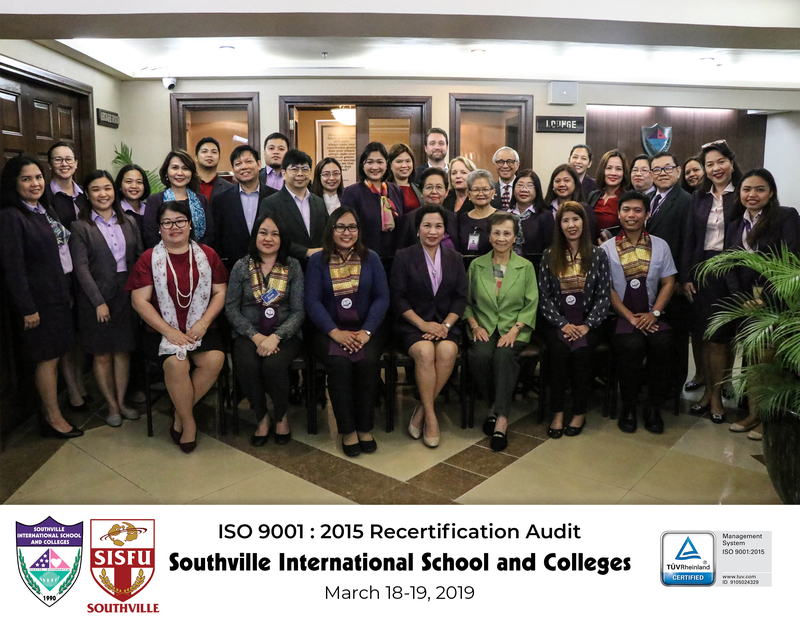 In line with Southville International School and Colleges’ quest for reading excellence, the school hosted its 2nd Reading Conference with the topic Developing Successful Readers in a Diverse Community last March 14-15, 2019. The topics covered include Reading Gains through Read Aloud, Sustaining Mindful Reading Habits, and Recreational and Intentional Reading that aim to align diverse methodologies and practices to raise highly proficient readers in today’s digital age. 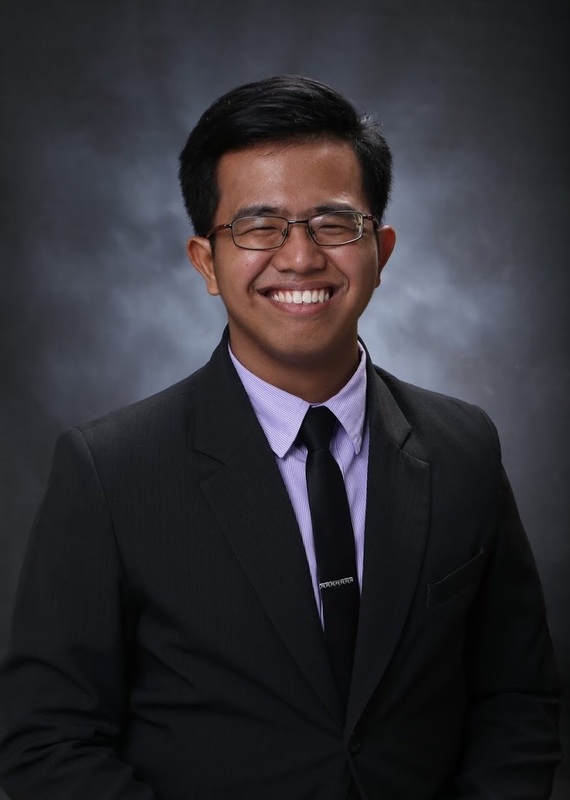 Mr. Jude Russel Cuntapay made it to the list of bright young leaders set to leave for Young Southeast Asian Leaders Initiative (YSEALI) Spring 2019, April of this year. YSEALI, an Academic Fellowship Program sponsored by the U.S. government was launched in 2013 merging Asian nations promoting diplomacy and stronger ties among Asiatic young leaders from Brunei, Cambodia, Indonesia, Malaysia, Myanmar, Laos, Singapore, Thailand, Timor-Leste, and Vietnam. Participants were chosen based on their respective advocacies and scholastic endeavors which primary objective is to shape a better community.